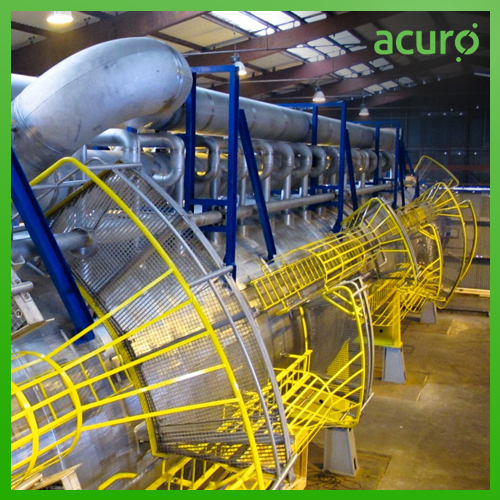 ACURO ORGANICS LIMITED is involved in the manufacturing of different types of disinfectants and biocides to be used in various applications of the sugar processing industry. Benzalkonium Chloride 50% & 80% is a colourless Liquid, Soluble in water under normal temperature, Used for Oil Antiseptic, ponds disinfectant. It is a safe, rapid acting bactericide, algaecide and Fungicide. Not freezing and keep liquid status under the very low temperature this product is a nitrogenous cationic surface-acting agent belonging to the quaternary ammonium group. It has three main categories of use; as a biocide, a cationic surfactant and phase transfer agent in the chemical industry. Benzalkonium chloride is readily soluble in ethanol and acetone. Although dissolution in water is slow, aqueous solutions are easier to handle and are preferred. Solutions should be neutral to slightly alkaline, with colour ranging from colourless to a pale yellow. Solutions foam profusely when shaken, have a bitter taste and a faint almond-like odour which is only detectable in concentrated solutions. We also deals in BKC 50 and BKC 80.